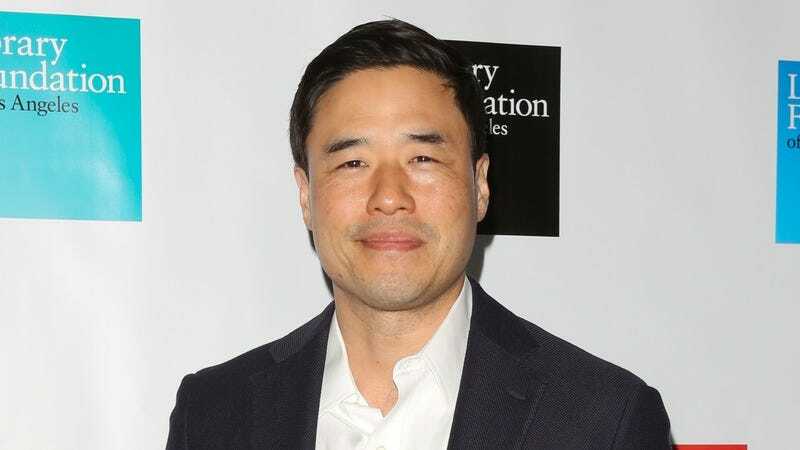 Another member of the ABC-Disney-Marvel mega conglomerate is making his way into the big leagues of the Marvel Cinematic Universe, with Variety reporting that Randall Park has joined the cast of Ant Man And The Wasp. The Fresh Off The Boat star will join the 2018 superhero sequel as S.H.I.E.L.D. agent Jimmy Woo. Woo’s comic book version actually predates Marvel itself; he originated in Atlas Comic’s 1956 release Yellow Claw #1, in which he faced off against the titular bad guy, a “Yellow Peril” villain in the old Fu-Manchu mold. The character has popped up periodically in the Marvel universe ever since, most notably in Jeff Parker’s critically acclaimed Agents Of Atlas run from the mid-2000s. Park’s take on the character presumably won’t have quite such a convoluted backstory, as he gets involved in the size-changing antics of Paul Rudd’s Ant-Man and Evangeline Lilly’s Wasp. The film is scheduled for a July 2018 release, with the first film’s director, Peyton Reed, set to reprise his role.